Last minute discount offer for a LEADER! Write us for more info! Taboe2Be is offering a place to relax and refresh, to vitalize and re-connect. 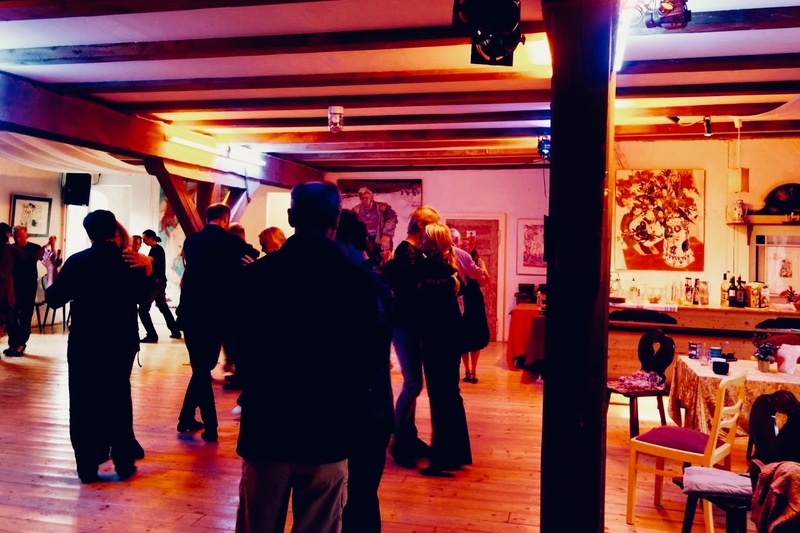 We put the emphasis on the essence of tango, as a beautiful instrument to develop our connectedness, creativity, sensibility and innocence. All these qualities - next to the necessary technical skills - bring more freedom and joy into our dance. Next to the afternoon and evening milongas with a spicy mix of traditional & alternative music by different dj‘s, we offer parallel workshops to choose from daily. Next to us, we are happy to present Michael Watson (FR) and Mariano Laplume (AR) as teachers at Taboe2Be. 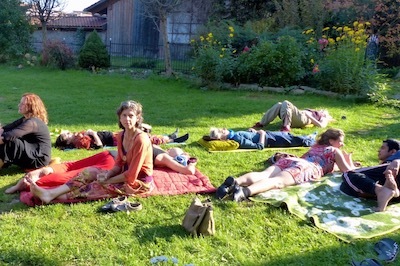 This event has the same playful spirit as the Taboe Camp, just more cosy with about 50-70 participants. 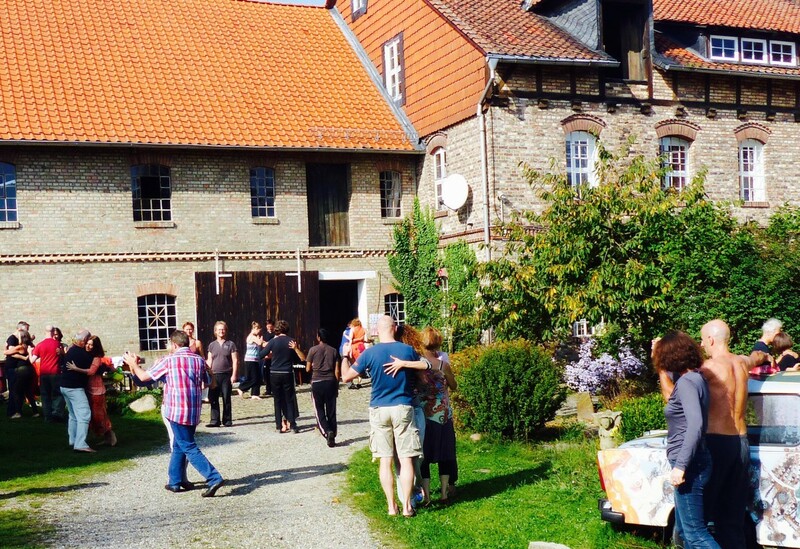 We are dancing, eating and sleepingin the magical watermill, transformed into a tango-place (palace), with 170m2atmospheric milonga hall with wooden floor, in a building with about 50+ beds (incl. 10 double rooms) in the building. The delicious vegetarian meals are prepared by Diane Kerry, our chef-cook.